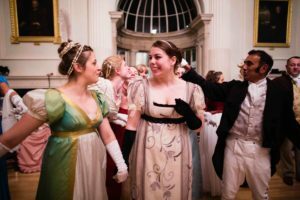 A Regency Ball, held in Jane Austen’s honour. Amy Laughinghouse, August 9, 2017. No Comments on Masked Ball-7047 credit The Jane Austen Festival.